There is no event to big or too small. We embrace the opportunity to work with our clients to make their special day just that, special. 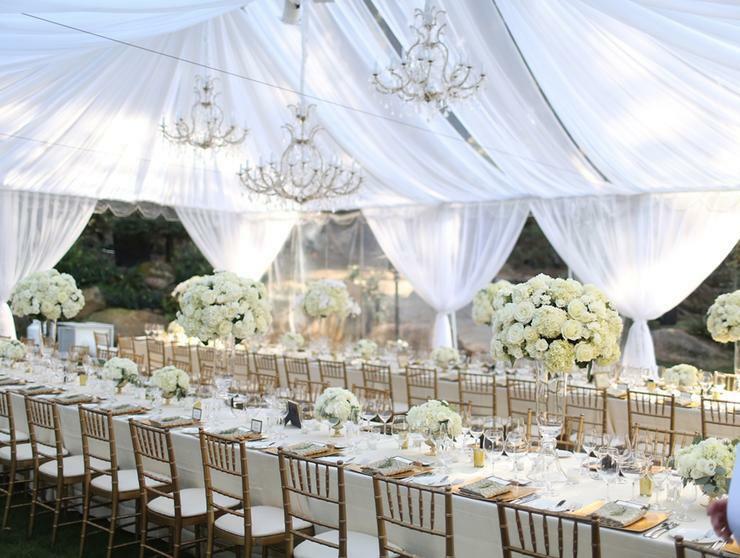 We take every event seriously and take our time to evolve your vision into a masterpiece. We love what we do and it shows in every detail. As an event designer, it is our job to understand your vision and sense of style, then tailor-make an extraordinary environment just for you. we start your design by first getting to know you, learning your personal style, narrowing down what your goals are for this event, what your vision is, what matters most to you and what you really don't want. We will discuss themes, colors, even entertainment that will bring all the dynamics of this event together. When we have come up with some general ideas, and plans we move to a floorplan, interpreting how your space will be used to best suit your needs. 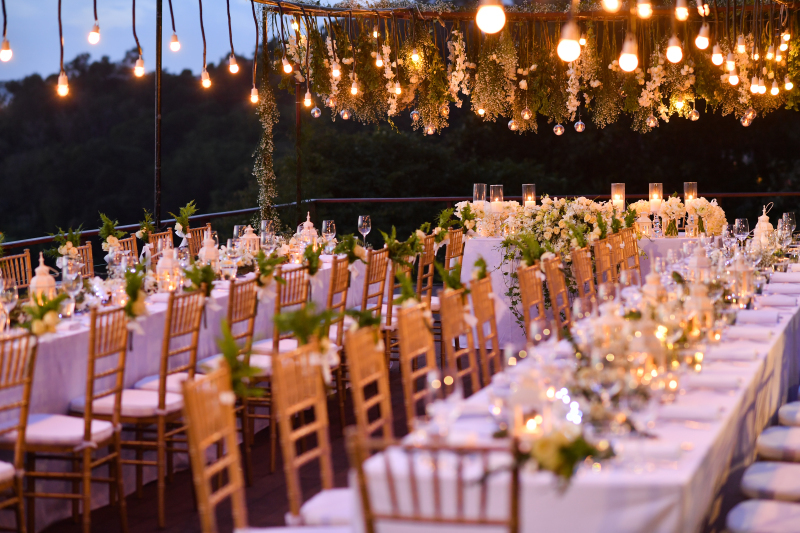 By the end, you will have a magical environment—rich in details and unexpected moments… one where your guests will never forget. Our team thrive on creating extraordinary events, and seeing them through to a spectacular conclusion. Our events are raved about time and time again because every piece of the puzzle comes together to create a masterpiece. No detail goes unconsidered—be it food, service, music or design. These unite in harmony, creating a spirit of enthusiasm and celebration. We can source and set-up any event furniture and rental items for your event including- tables, chairs, lounge furniture, Chinaware, serving pieces, and more. This includes sourcing and setting up specialty items like display cases and props to fit your event theme. 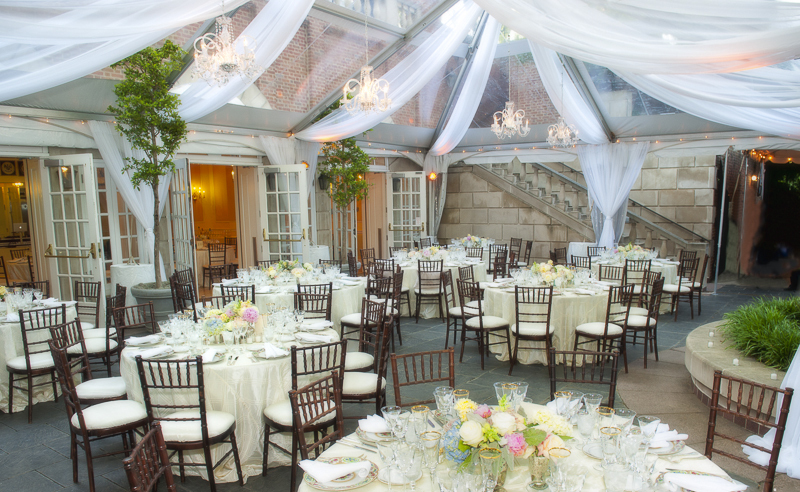 Our creative rental options extend to draping and linens as well. We offer a wide selection of fabrics and colors to suit your needs. Furniture and rental services are provided in-house. What make us unique? Even if we don't have something that will add to your specific theme, we will design it and create it for you. We take pride in that because the possibilities are endless. We embrace every opportunity to let our creativity come to life in our designs. What would a play be without the sets and backdrops? It would be bland and boring with no visual interest. The same holds true for an event. The event is your play; and it needs the sets and backdrops to set the stage, create the atmosphere, and stimulate and energize the guests. The impact and influence of the proper decoration is immense and they play a vital role to enhance the mood and set a perfect ambiance to conduct any particular and specific event. 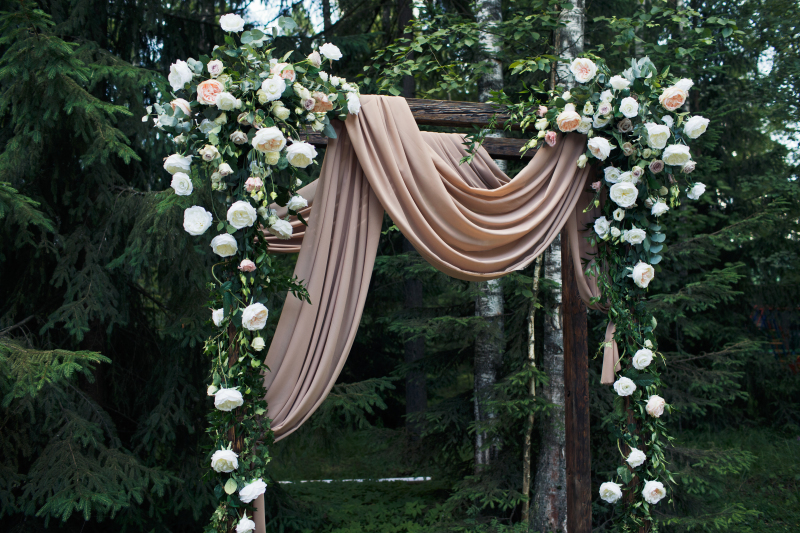 In fact, the type of decoration indicates the importance of an event and its significance. So let's set the tone! We offer several service options in order to better serve our clients. 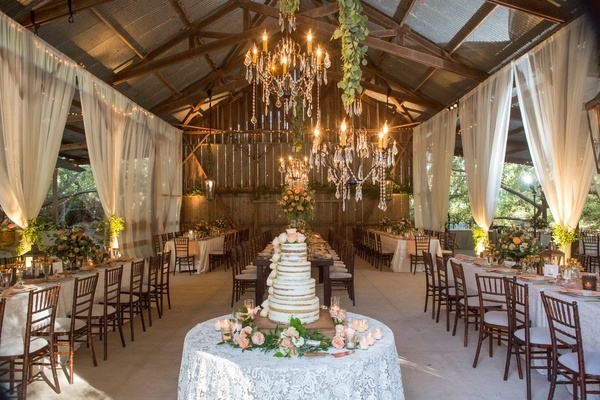 We know that budget always plays a very important role when it comes to making decisions about the dynamics of planning an event; and that there are several aspects besides just decor that needs to be considered. No matter what your budget we try and work with you to the best of our ability to acquire what you want never sacrificing quality to achieve it. Premier Planning Design and Production Option: Includes a very detailed consultation, planning, designing every detail of your event. This option includes several meetings between our design staff and yourself, venue, planner, or anyone who is helping you with the decision making. We closely monitor and execute every detail from start to finish. 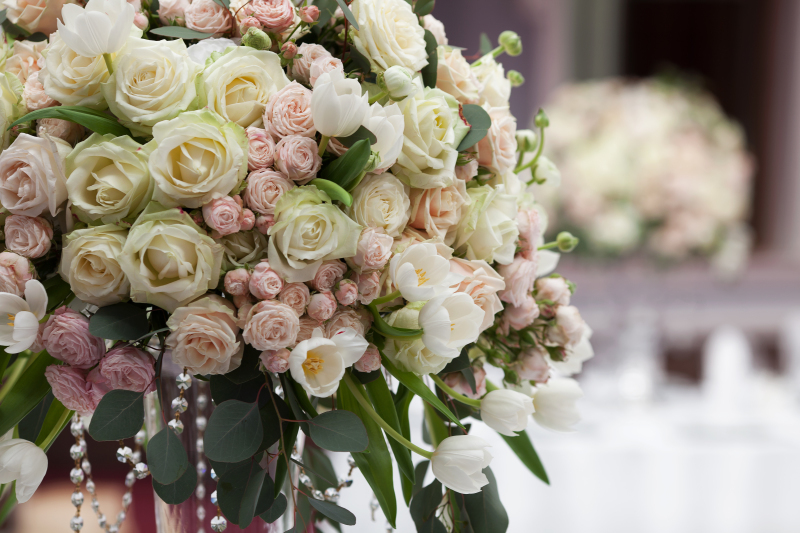 Our team aim to make your big day as special and stress-free as possible. So much time and effort go into making your vision happen, let us do the legwork for you! We have been in the planning industry for 15 years and know all of the ins and outs of planning a event. Whether you are looking for a full time Event Planner or Day-Of Coordinator. Every event is unique and we treat each client's dream with passion, attention to detail, and our motto- "Where there is a will, there is a way!" Nothing is impossible with enough planning and execution. With a long list of exceptional local vendors, We promise to be able to bring together a team of people that will make your dream day a reality. You will experience guidance, support, and efficiency. We also guarantee to work within your budget, respect your vision and be there for you every step of the way. 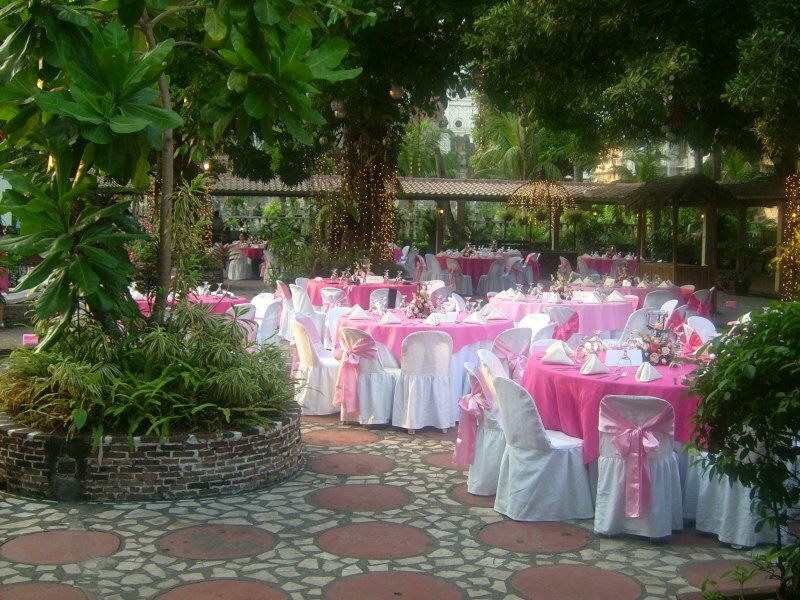 We offer full service wedding and event planning, day-of coordination, and event management.